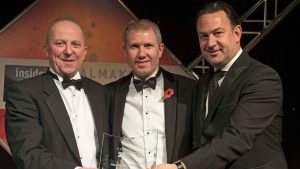 Leumi ABL is proud to have repeated their winning title of UK Asset Based Lender of the Year in the ACQ Global Awards 2018. As the specialist Asset Based Lending subsidiary of Bank Leumi (UK) plc, part of the Bank Leumi Group, we are known for our personal service, flexible approach and speed of response. Providing funding lines of up to £35m, our full ABL capability includes Invoice Finance, Stock Finance, Plant & Machinery Finance, Trade Finance and Term Loans. Working closely with our nationwide network of professional introducers, we are trusted to structure the most effective facility for their clients. As British Venture Capital Association Associate members, we work alongside the Private Equity house community and have extensive, practical experience in leveraged ABL structures in conjunction with PE. Our clients enjoy a completely tailored funding package from our broad range of ABL solutions. In a recently completed deal, Leumi ABL provided a £multi-million facility to support the growth of Biosite Systems, a supplier of biometric workforce management and site security solutions into the construction sector. Backed by Mobeus Equity Partners, Biosite provides technologically advanced fingerprint recognition devices and operationally enhancing control management systems. The Leumi facility provides flexible funding to support significant growth plans. 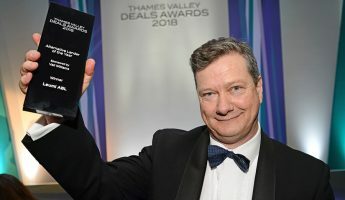 Established in 2011 by entrepreneurs, Dr Li Wang and Dr Greg Reynolds, the business has developed a unique algorithm for site worker control and received investment from Mobeus in 2016. With a client base including many Construction Corporates, Biosite is at the forefront of contractor management and project efficiency in the sector. 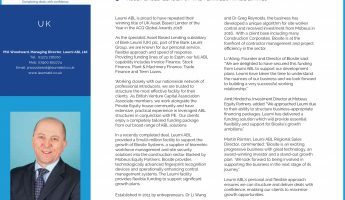 Martin Risman, Leumi ABL Regional Sales Director, commented: “Biosite is an exciting progressive business with great technology, an award-winning investor and a stand-out growth plan. 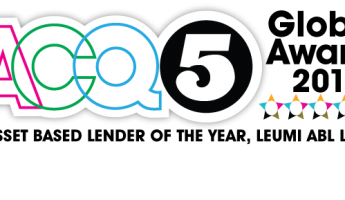 We look forward to being involved in supporting the business in the next stage of its journey”. 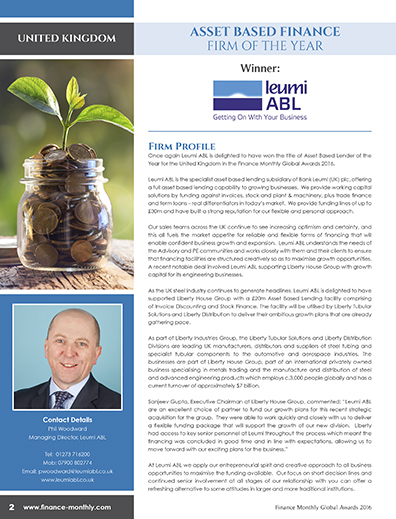 Leumi ABL’s personal and flexible approach ensures we can structure and deliver deals with confidence, enabling our clients to maximise growth opportunities. 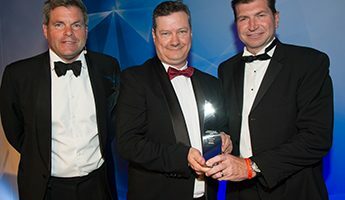 Leumi ABL is delighted to have repeated its success of the past three years by once again winning the title of Asset Based Finance Advisory Firm of the Year for the United Kingdom in the Finance Monthly Global Awards 2018. 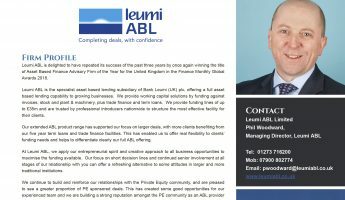 Leumi ABL is the specialist asset based lending subsidiary of Bank Leumi (UK) plc, offering a full asset based lending capability to growing businesses. We provide working capital solutions by funding against invoices, stock and plant & machinery, plus trade finance and term loans. We provide funding lines of up to £35m and are trusted by professional introducers nationwide to structure the most effective facility for their clients. Our extended ABL product range has supported our focus on larger deals, with more clients benefiting from our five year term loans and trade finance facilities. This has enabled us to offer real flexibility to clients’ funding needs and helps to differentiate clearly our full ABL offering. At Leumi ABL, we apply our entrepreneurial spirit and creative approach to all business opportunities to maximise the funding available. Our focus on short decision lines and continued senior involvement at all stages of our relationship with you can offer a refreshing alternative to some attitudes in larger and more traditional institutions. We continue to build and reinforce our relationships with the Private Equity community, and are pleased to see a greater proportion of PE sponsored deals. This has created some good opportunities for our experienced team and we are building a strong reputation amongst the PE community as an ABL provider that takes the time to listen to clients, works hard at building relationships and delivers what we promise. Our Brighton Head Office is joined by our Northern Operational office in Manchester, plus four Regional Sales offices, giving full UK coverage. In a recent deal, Leumi ABL is pleased to be supporting the growth plans of Indo-European Foods (IEF) with a structured finance facility totalling £14.225 million. Trading in the UK for 15 years, IEF have built a reputation for creating the finest quality products and bringing the true taste of India to the UK. Selling predominantly rice along with Indian cooking sauces and ingredients under the Kohinoor and Trophy brands, they supply supermarkets and large wholesalers. Seeking to finance ambitious growth plans, IEF selected Leumi ABL. enable us to continue providing the creativity and flexibility that clients require to support their ambitions. 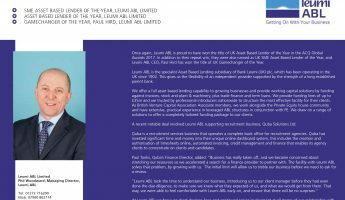 Once again, Leumi ABL is proud to have won the title of UK Asset Based Lender of the Year in the ACQ Global Awards 2017. 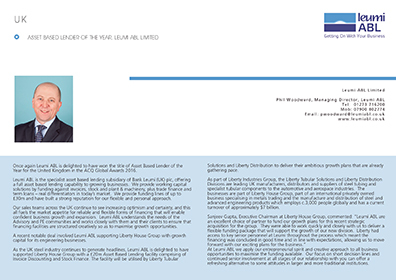 Completing eight deals with combined committed facilities of about £46m, Leumi ABL has supported a host of businesses across numerous sectors, exemplifying the growing use of asset finance in the corporate finance world. From L to R – Phil Woodward, Andy Slim (Commercial Director, Business Insider), John Walsh. 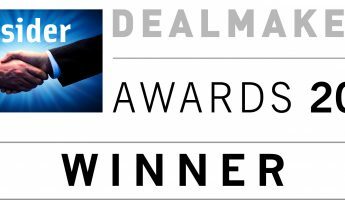 This is the first time the Asset-based Lender award has gone to Leumi ABL. 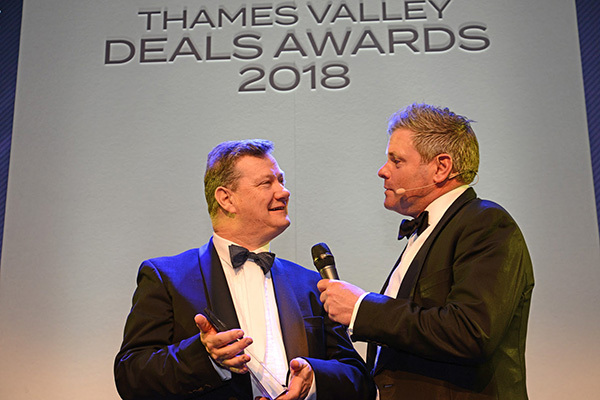 It provided the necessaries for deals, such as the £14m development capital for Knighton Foods and £10m into tableware maker Dudson. Read more here. 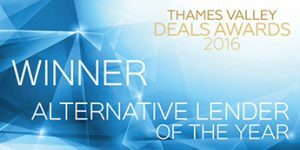 Leumi ABL is pleased to announce that it has won the title of ‘Alternative Lender’ in the Thames Valley Deals Awards 2016. 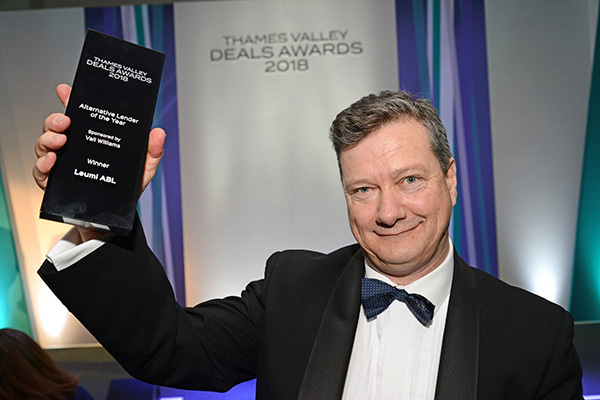 The event, held at the Royal Berkshire Conference Centre, was presented by Mark Durden-Smith and attracted many from the Thames Valley corporate finance & Private Equity community. 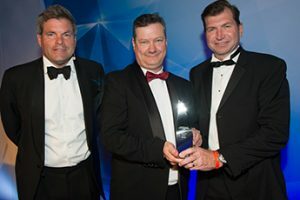 The award, decided by an independent panel of judges, was presented to Leumi ABL’s Jonathan Hughes by sponsors, Wilson Partners.